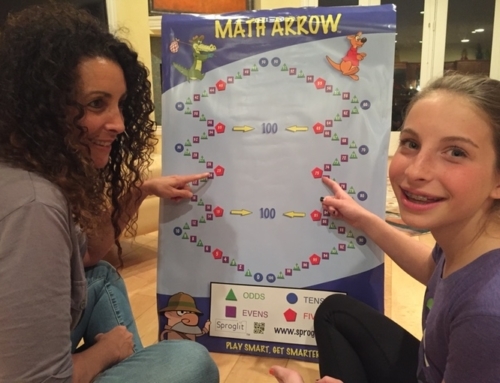 Game-changing Math Arrow raises test scores in one hour! 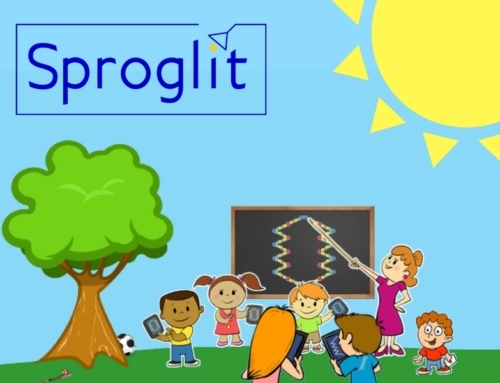 Sproglit, a leader in educational software, is bringing the revolutionary Math Arrow into schools and homes with a colorful classroom poster and two apps (Kyle Counts, for addition and the Kira Counting Game, for subtraction). 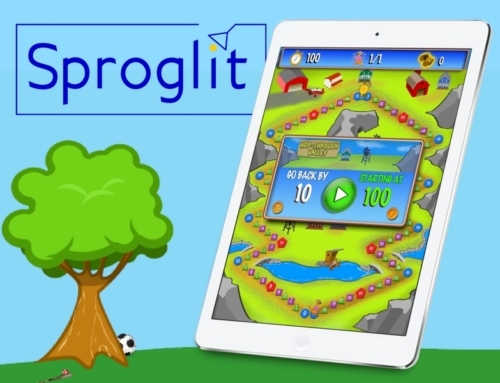 On June 1, Sproglit also launched a Kickstarter campaign to develop more apps and to distribute the Math Arrow to needy schools. 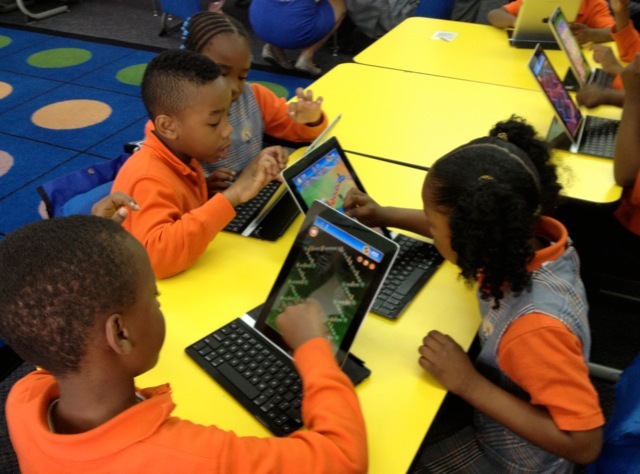 Check out the Kickstarter campaign page and watch an amazing video of kindergartners in Harlem using the Math Arrow to count by 8s. First-graders who play the Kyle Counts app based on the Math Arrow raise their test scores by over 7.5%-11% after less than one hour of play, according to BYU researchers. Students with ADHD are helped by the Kira Counting Game, says Donique Nobles, a Memphis, Tennessee school principal. 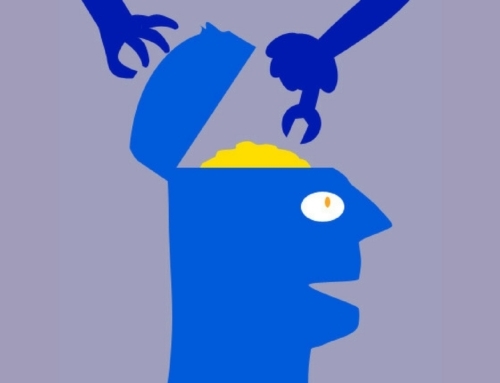 Kyle Counts was the only math app recommended in an Economist magazine article on education; was named “App of the Week” by eSchoolnews; and has been praised by Teachers College, Columbia University. The Math Arrow was developed by former White House advisor Todd Buchholz, who won Harvard’s annual teaching prize in economics and served as a Fellow at Cambridge University. “I’ll never forget the day one of my daughters came home and said, ‘You know, girls just aren’t as good at math.’ I was upset,” said the father of three daughters. “So I started volunteering in classrooms and noticed that they were using the same tools as when I was a kid, or when my grandpa was a kid. Sure, the class had computers, but the computer games just drilled and drilled. So I began sketching out a new way to represent numbers to make them more intuitive,” Buchholz said. You can download Kyle Counts or the Kira Counting Game from the Apple App Store. By Sproglit|2017-03-01T17:23:30-07:00June 2nd, 2015|Categories: Blog|Comments Off on Should Classrooms Ditch the Number Line?